About 795 million people of the 7.3 billion people in the world are suffering from chronic undernourishment in 2014-2016, estimates The UN Food and Agriculture Organisation. 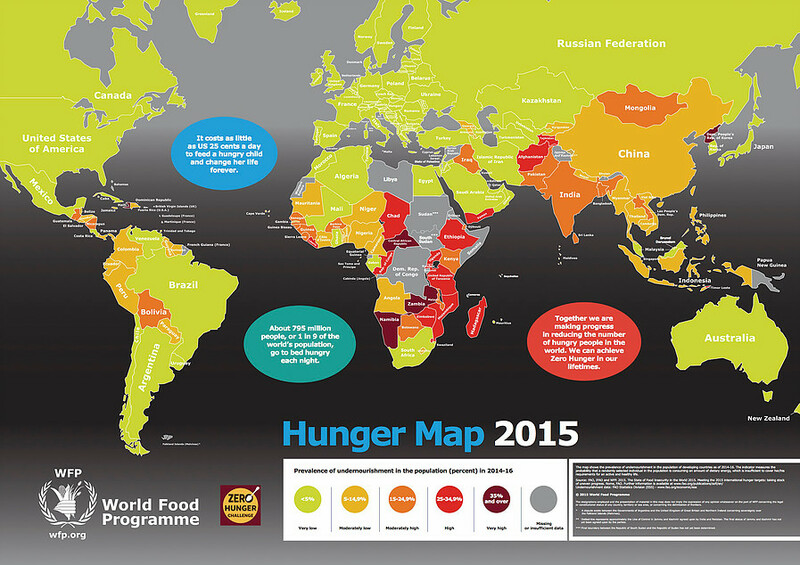 Almost all the hungry people, 780 million, live in developing countries. The utilization of waste food could become the game changer in these countries. In past, many initiatives have been launched to increase the recovery of discarded food. 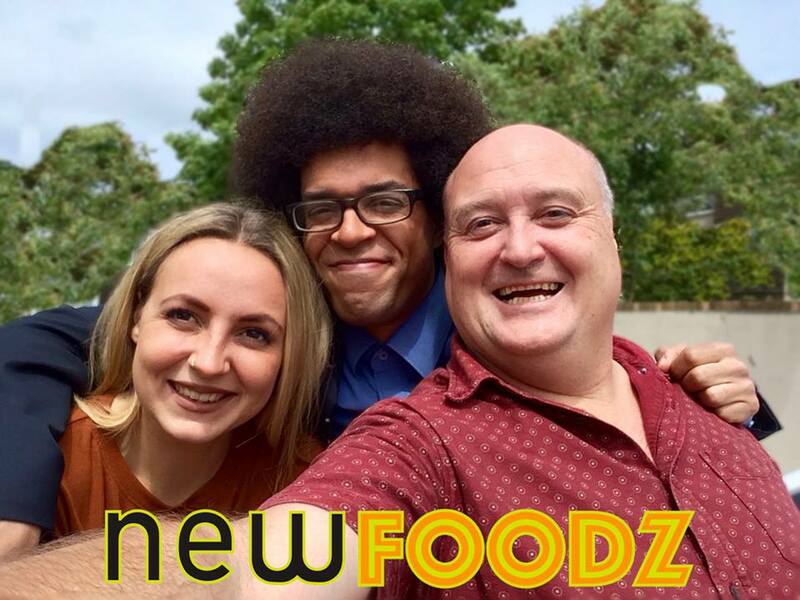 Motivated by concern for future food supply and reduce hunger in many part of the world, a new start-up NewfoodZ Millennial Youth Advisors, Daisy and Lewis with founder Christian J Murray has launched the first press release at Prnewswire and their crowd funding campaign will be launched at Indiegogo on 12 July 2016. This is in order to raise $1.5 million US – the largest ask ever from the crowdfunding food community. Founder Christian J Murray said, "I joined the company as I knew the day would come when we would critically need efficient food processing the world over. When I first witnessed the technologies we now offer I gave up my media career to go full-time into eco-sustainability." "Getting public support to grow will help us take the message to governments and Fortune 100 companies, further reinforcing the commitments to the UN Sustainable Development Goals of 2015," reports PRNewsWire. They aim to make sure that all people are getting proper nutrition and a good start to assuring a healthy population which use 100% of what we grow. The NewfoodZ process not only provides 100% use of source food but actually provides potable water as a by-product too. NewfoodZ produces nutritious foods from the industrial food waste using a low energy method. 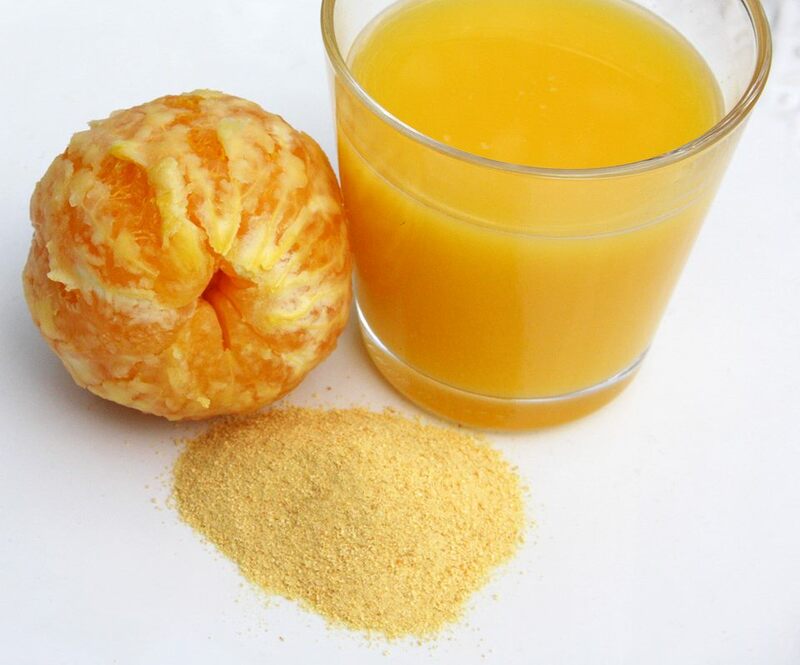 They pursue foods such as Shrimp and Crab shells, Banana Peel, Sweet Potato, Tomato Pulp, Apple Pomace, Grapes. It makes nutritious powders for a wide variety of food uses, thereby creating access to the circular economy. The powder of various food wastes can be mixed to existing staple foods for boosting nutrition and flavour. It becomes a real world contributor to sustainable best practice in closed-loop food preservation. The team have foundations in USA, Sweden and UK. Presently focus on sales and enactment of the process. Presently, over 150 food products and food by-products have been tested and verified. The Indiegogo crowd fund aims to launch their second product line, which is by-products from the seafood industry, initially focused on wild salmon and shrimp. Newfoodz also supports the concepts of the United Nations Sustainable Development Goals (UN-SDG). An impact is made on goals - Zero Hunder, Clean Water and Sanitation, Life Below Water and Partnerships for the Goals. Support this eco-friendly project at Indiegogo campaign on 12th Jul 2016. Visit to www.newfoodz.com for more details.